OYO 14723 Diamond deluxe in Delhi is an ideal choice of stay for business and leisure travelers, offering fine services at budget rates. The OYO is maintained with a skilled and friendly staff to ensure you have a good stay. 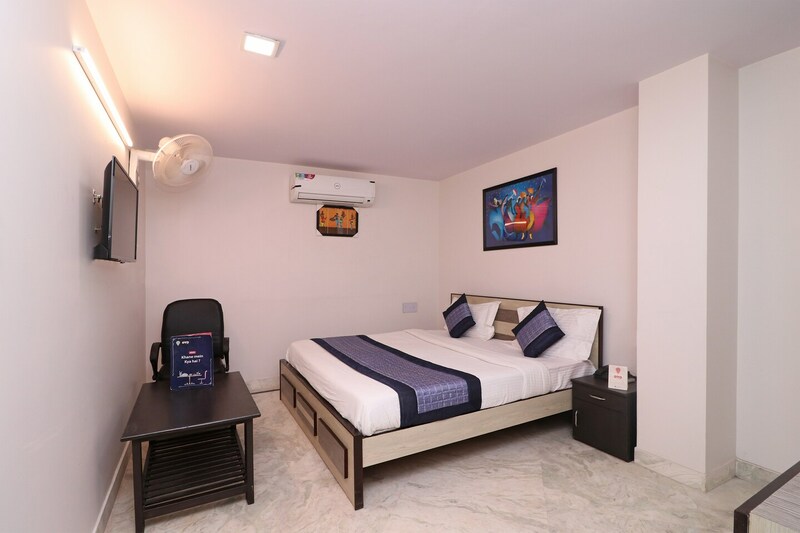 Our rooms are tastefully furnished and offer amenities like Complimentary Veg Breakfast, Free Wifi, Power backup and a lot more. Head out to visit the key attractions of Delhi like Coronation Park, Adventure Island and Iskcon Temple. There is SBH ATM, HDFC Bank and Corporation bank Atm nearby the hotel so you are never out of cash.